Sports jerseys, printed jerseys, custom-made jerseys. We started to manufacture top quality sports apparel and professional sports jerseys for European market more than 15 years ago. Our production lines includes jerseys for hockey, football, floorball, cycling, paintball, American football and many other sports. 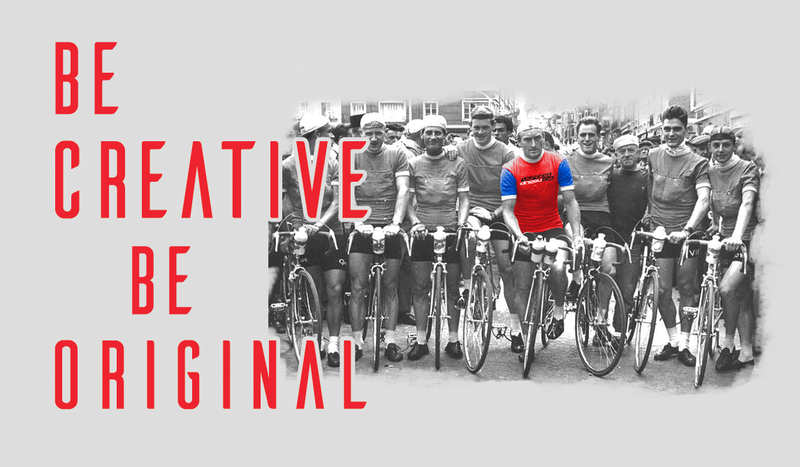 The jerseys can be produced with use of our standart designs, or according to individual wishes of our customers. In the production we focus strongly on maximum use of modern and functional materials, as well as on the precision and quality of processing. The result is a high comfort of our clothes while we strive to meet the individual needs of our customers. The fabrics printing process is realized with sublimation printing technology. This technology ensures the highest possible print quality and maximum color consistency. In addition to the large-format digital printing and classical screen printing, we use also direct printing, transfer, flock and embroidery. All sports jerseys and sports apparel are manufactured from only quality and proven materials and with maximum emphasis on quality workmanship, design and user comfort. 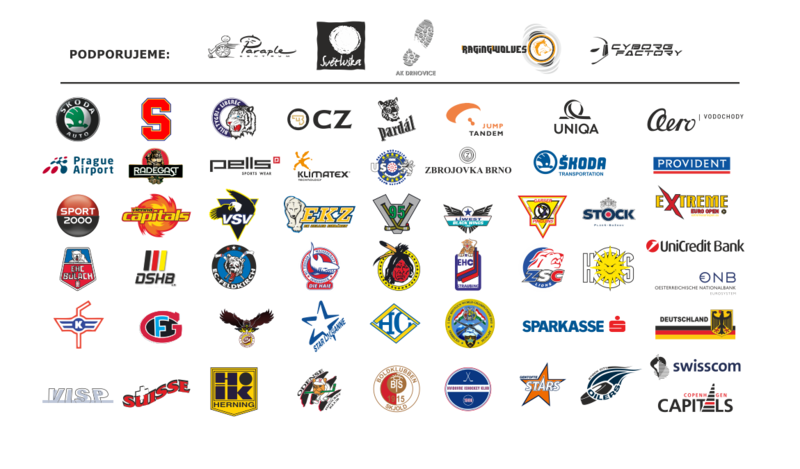 Among our regular customers are included leading sports clubs in the Czech Republic and abroad, especially in Austria, Germany, Switzerland, Denmark and the Netherlands. Our main goal is satisfied customer. First we need to know what type of jerseys you are interested in (hockey, football jerseys, cycling jerseys, etc.) and then what these uniforms should look like. This means that we need to know the basic graphic design of your jerseys, the location of each logo, or font of numbers and names, etc. 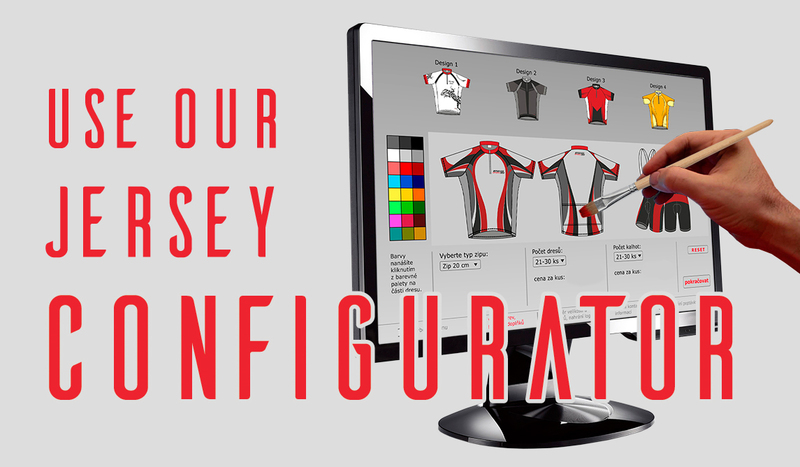 You can either create your own jerseys design, ideally into our garment patterns, which are available for download on our website patterns.pdf or to use our jerseys configurators, which can be found on our website. Of course you can also use the services of our design studio. 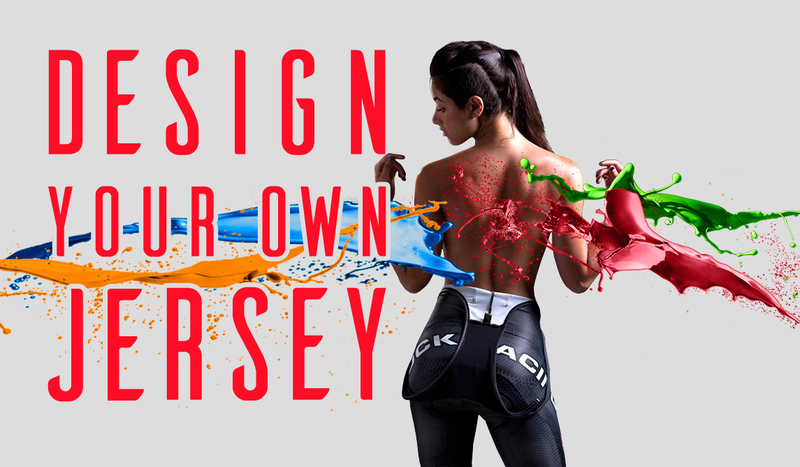 If you create your own jerseys design, it would be ideal to send us the content in vector based graphics, preferably in Corel Draw or Adobe Illustrator. In case you do not know anything about the graphics, we are able to work with you to resolved design of your jerseys over the phone. The checks are done after receiving all details, and if everything is in order we will prepare the preview of a jersey, usually 1:10, which will be sent to you for approval. Consequently, we expect your comments on the preview and we can agree on various changes and comments regarding to graphics, eventually we are doing specification of used materials and the final numbers and sizes of jerseys. Po obdržení podkladů vše zkontrolujeme, a pokud je vše v pořádku, připravíme zmenšený náhled dresů, nejčastěji v poměru 1:10, který zašleme k odsouhlasení. Následně očekáváme vaše vyjádření k zaslanému náhledu, řešíme různé změny a připomínky co se grafiky týče, případně upřesňujeme použité materiály a také finální počty a velikosti dresů. Before beginning of the actual production we require a deposit of 50% of the total contract price. After the payment we start with the production. The term of delivery is normally 3-4 weeks according to the amount and complexity of the commission. Express deadlines are handled individually. We require additional payment of the remaining 50% of the agreed price, when receiving (sending) finished orders. Beginning of the each commission is based on communication with clients. In detail, this communication is described in the section How to order. Once the graphic design has been approved and we have all the details clarified, we can proceed to the actual production process. Production begins in our graphic studio. First, it is necessary to do rendering from the agreed graphic design in ussual ratio 1:10, into the garment patterns with 1:1 ratio. After the individual parts has been processed in real sizes and the desired colors were mixed, the order is ready for printing. Printing is carried out on large-format ink-jet plotters intended for sublimation printing. Required motives are printed on a special transfer paper and a mirror-inverted. Paper is used here as the transmission medium. In the next stage of production, these prints are cut to individual parts of the final product (front part, a rear part, sleeves, etc.). In the meantime, it is also necessary to cut out individual parts from the requested materials for entire order. When the order has been printed on transfer paper and was cut out from requested material, we are approaching to the actual textiles printing. Individual printed parts are then sewn in our sewing workshop to desired products according to an order. After completing the whole commission it comes to the final inspection. If everything is in order, the commission is shipped to the customer. Sublimation is the transition of a substance directly from the solid to the gas phase without passing through the intermediate liquid phase. It is a modern printing technology in the textile printing field, enabling the final print output in photo quality. It is intended primarily for printing on polyester materials, making it ideal for printing on different kinds of sportswear such as hockey jerseys, football jerseys, cycling jerseys, paintball jerseys, American football, etc., but also for the printing of promotional items such as promotional T-shirts, mini dresses, key chains, scarves, etc. The advantage of this technology is already mentioned print quality and also the final cost when it is possible to realize printing from one piece. The dye sublimation inks are a disperse dye suspended in a liquid solvent, like water. The images are initially printed on coated heat-resistant transfer paper as a reverse image of the final design, which is then transferred onto polyester fabric in a heat press operating at a temperature around 180 to 210 C (375 F). Under high temperature and pressure, the dye turns into a gas and permeates the fabric and then solidifies into its fibers. The fabric is permanently dyed so it can be washed without damaging the quality of the image.. Please wait while sending your request.